​Finn and origami giraffe. This little paper giraffe was a gift from a friend. For little Finn, it was a perfect toy! JR plays HIde and Treat. ​14 year old JR has poor eyesight and hearing but he sure can smell! HIde and Treat gets him engaged, works his mind and helps to keep him active. Summer! Fun in the sun! Kids on summer vacation looking for ways to fill the warm sunny days need look no further than the family pet. The family pet? Yes! There are so many fun activities in which your pet can be included that it can be hard to choose just which ones to do. I’ve chosen several options, from easy to a little more labor intensive….but all are fun! There are some activities appropriate for dogs, some for cats and some that would be suitable for any pet. So read on and prepare to have the time of your life! 1. 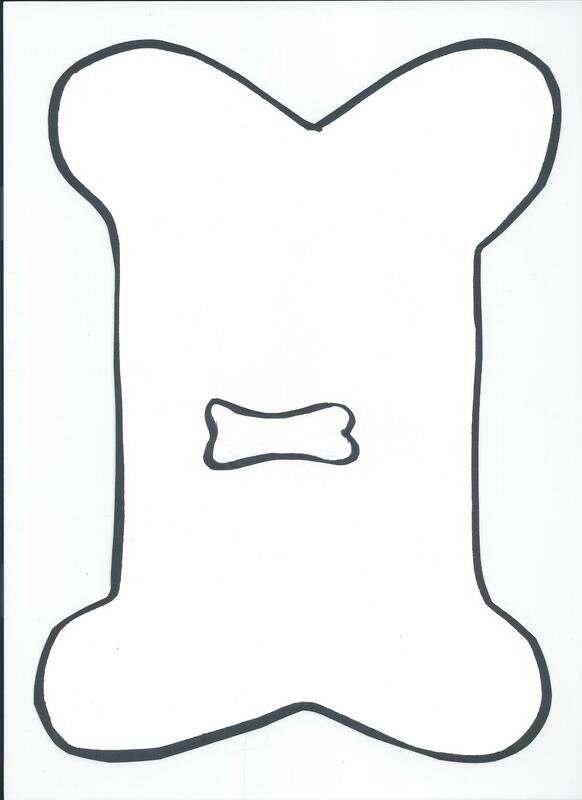 Play “Hide and Treat” with your dog. This game can be played either in the home or outside in your yard. Get some small paper cups and some extra yummy treats. 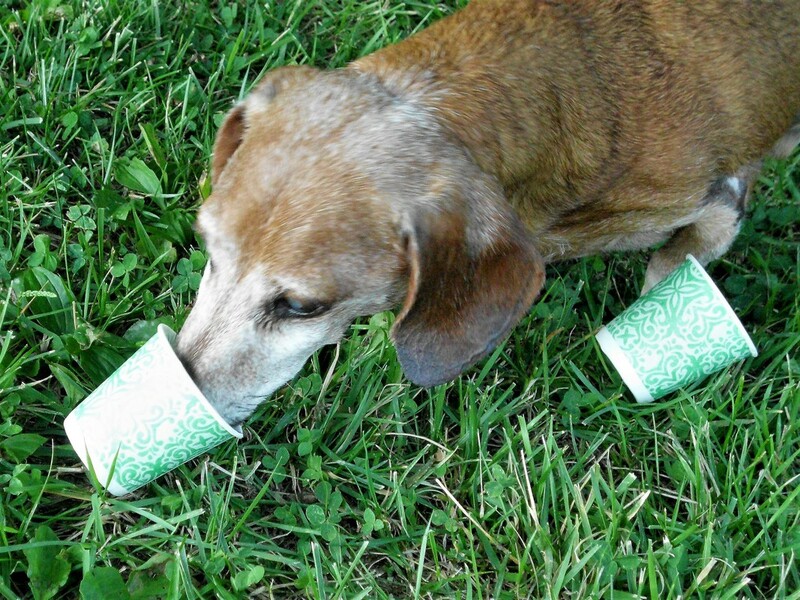 Place the treats around the house or yard and cover them with the paper cups. You may have to show Fido the first time, that good food is to be found under the cups. It will only take once! What fun to follow your dog as he hunts for “buried treasure” and as your pup becomes more familiar with the game, make the treasure more challenging to find. This game is appropriate for puppies, adult and senior dogs. 2. Make your cat a new toy. 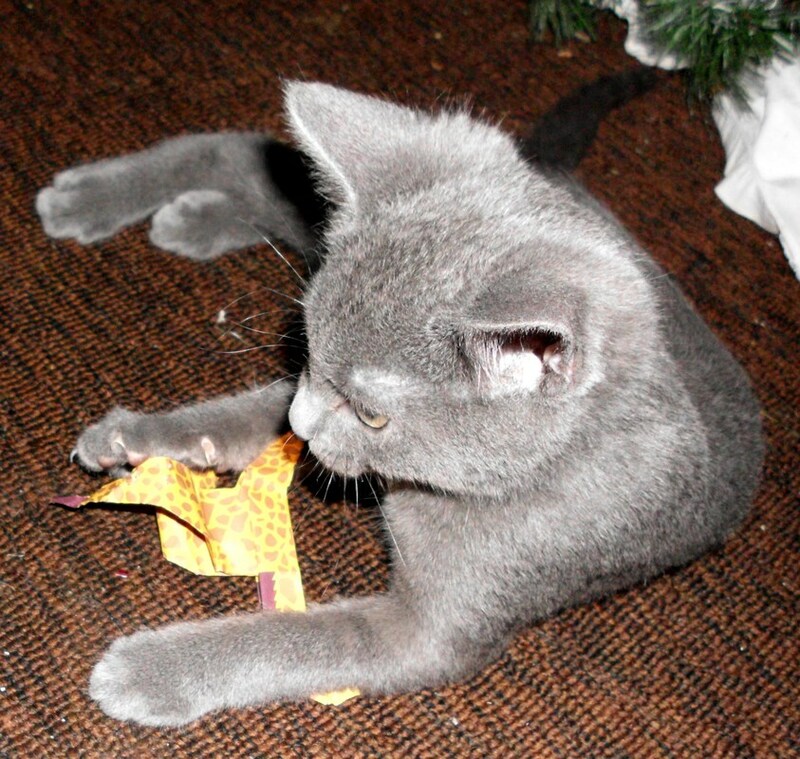 Oftentimes the simplest toys are the ones most enjoyed by your kitty. An easy toy is a piece of string tied around a square of fabric. As your kids dangle the string above kitty’s head, be prepared to laugh at the antics that ensue. Another easy toy is to stuff some fabric or cotton batting into the foot of a knee sock. Tie a knot in the sock above the filling and you have an instant toy. Many cats love a toy they can hug as they roll around on the floor. An added bonus would be including some dried catnip in your creation. This ingredient can be found in pet supply stores and most cats positively swoon when smelling it. 3. Read a book to your pet. This activity is appropriate for any pet. Imagine reading the beginners’ book, A Fish Out Of Water by Helen Palmer, to your pet goldfish. Or how about sitting with your hamster friend while reading aloud, Summer According to Humphrey by Betty G. Birney. This book about a little hamster on a summer adventure is geared for readers 8-12 years old. If your child has their own favorite book, that would be a great way to start! Or plan an outing to your local bookstore and let your child pick a book to read to their animal friend. 4. Make Pupsicles and Catsicles. Who doesn’t love a frosty treat on a hot summer day! 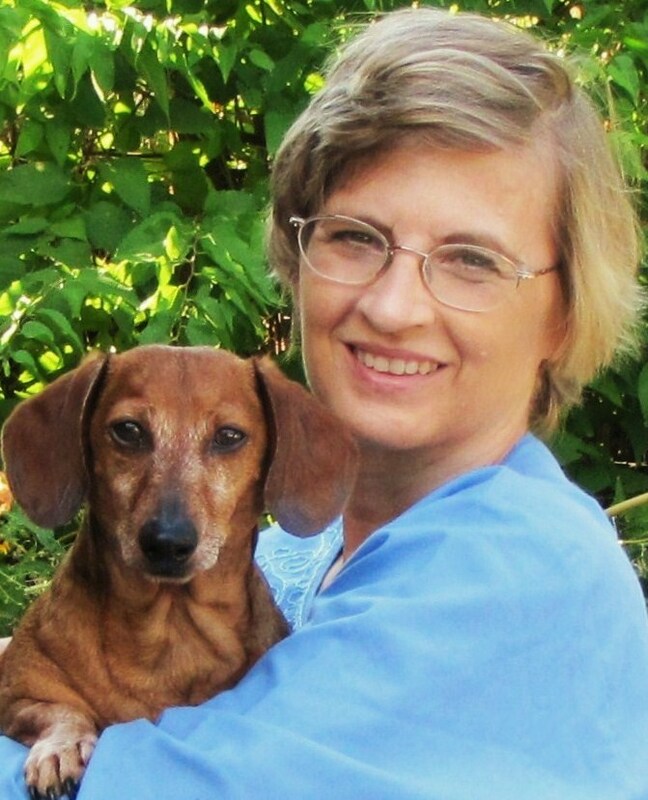 Here are a couple of simple recipes, one for Fido and one for Kitty. I use ice cube trays to make easy, no mess, small icy treats for my pets. When serving, you can put the cubes into a bowl for easy clean-up or serve outside in a shaded area. Here’s the recipe for Pupcicles and for kids too. Mix all ingredients well and spoon into ice cube trays or small plastic containers. Freeze until solid, remove from containers and serve. Catcicles are simple to make. Just blend a can of water packed Tuna until smooth and spoon into ice cube trays. No need to add anything else, Kitty will love her Catcicle just as is. 5. Puppy Paws Art. This activity is a little more labor intensive but loads of fun for kids and dogs alike. You will definitely want to do this one outside! You will need some sturdy plastic tarp, heavy paper (craft paper on a roll works well for this or you can also use sheets of paper), non-toxic water based paint (I use poster paint), paper plates, lots of paper towels and tubs of water for feet washing. Place the tarp on the ground and, using masking tape, affix the paper to the tarp. Mix the paint well and pour each color onto a sturdy paper plate, placing the filled plates on the tarp. Lead your dog through the paint and have them walk on the paper…you have instant keepsakes! In my experience, the kids love getting in on the action with their feet and hands! This artwork looks great framed and hanging on your wall as a permanent reminder of kids, pets and the fun to be had on a summer’s day. When done, have kids and Fido swish their feet in the tub of water and dry off with paper towel. Since the paint is water based, it’s easy enough to rinse off the tarp with plain water, dry and fold to store for another day. Animals and kids, kids and animals…..spending time together during summer vacation, learning from each other, building lasting bonds, having fun….what a great way to occupy the lazy days of summer. In closing, I’d like to share a couple of gentle reminders. Hot days, cars and pets don’t mix. Please leave your pet home and ensure that they are kept cool on hot days. And, please be aware that more pets are reported lost on July 4th than any other day of the year. Keep pets safe during the Red, White and Boom of fireworks season. Thanks for joining me, have a safe and happy July!